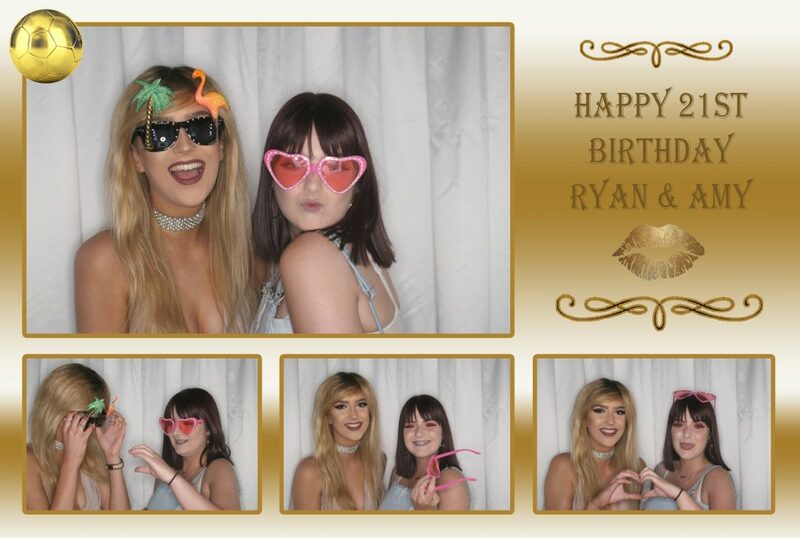 lets you sign the photo with a message from party guests to the hosts. 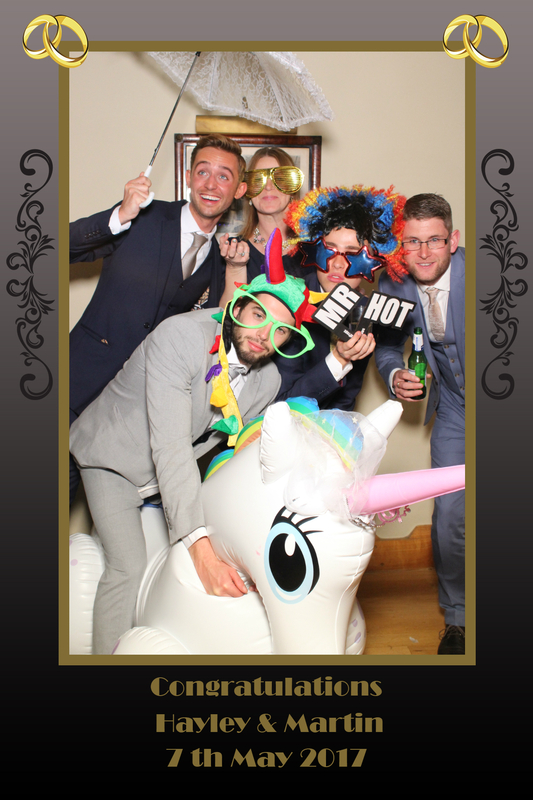 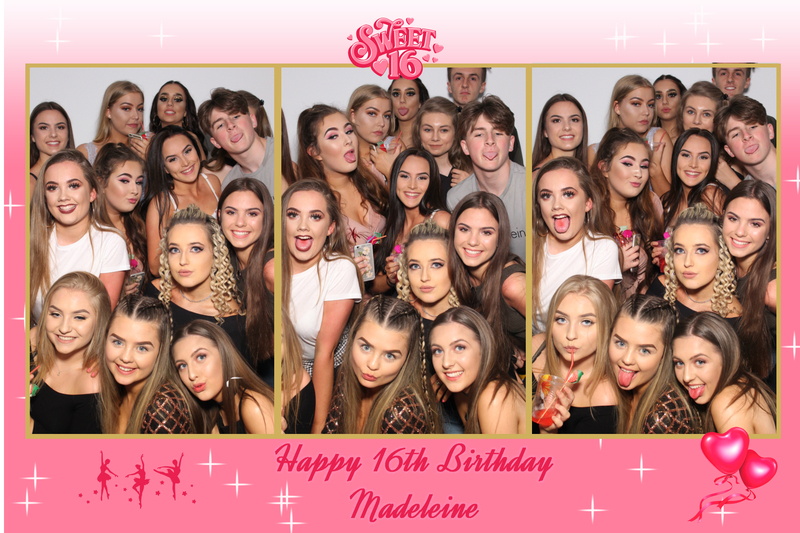 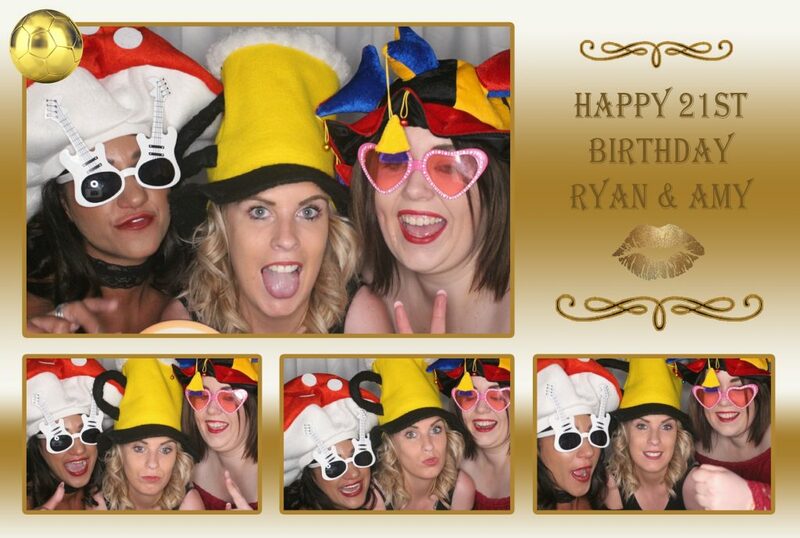 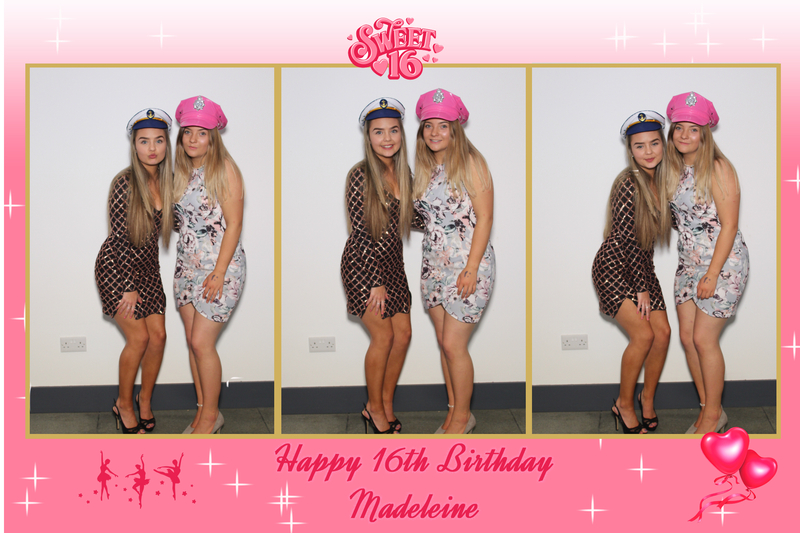 Hi we are mirror image photo booths we are the number 1 site for magic mirror hire and photo booth hire in Surrey , Photo booth hire in kent and photo booth hire in london and kent. 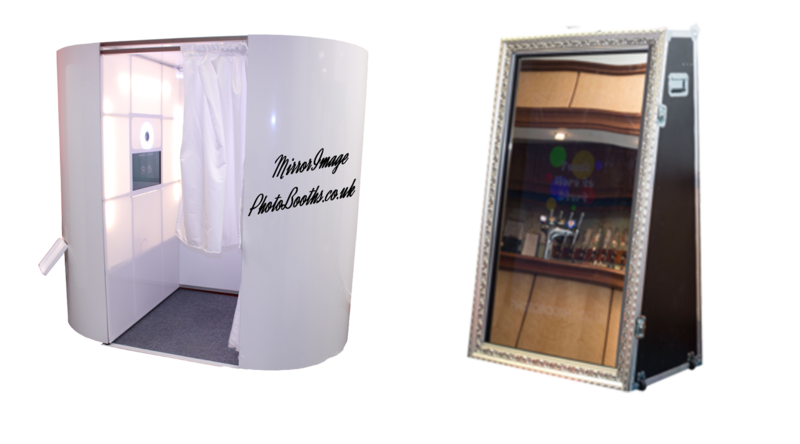 Our booths our equiped with the latest digital technology and latest dslr cameras and touch screens. 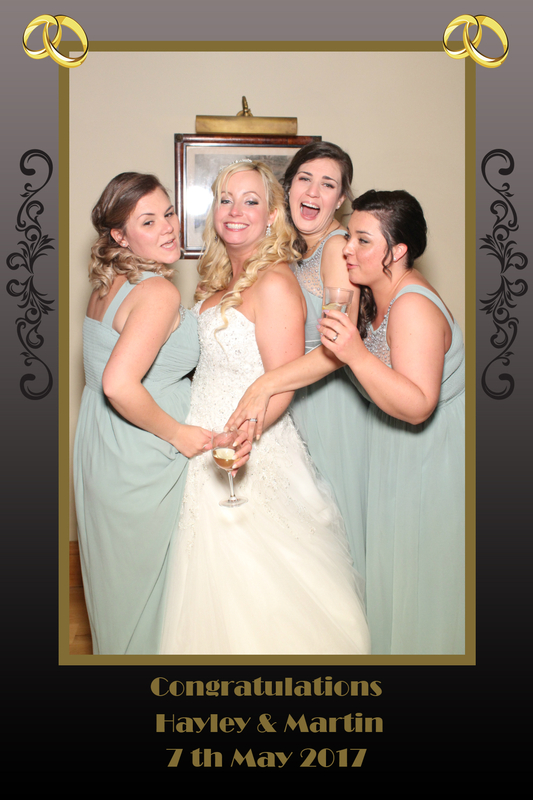 We offer customized guestbooks provided by our booth attendants for you to remember your occasion. 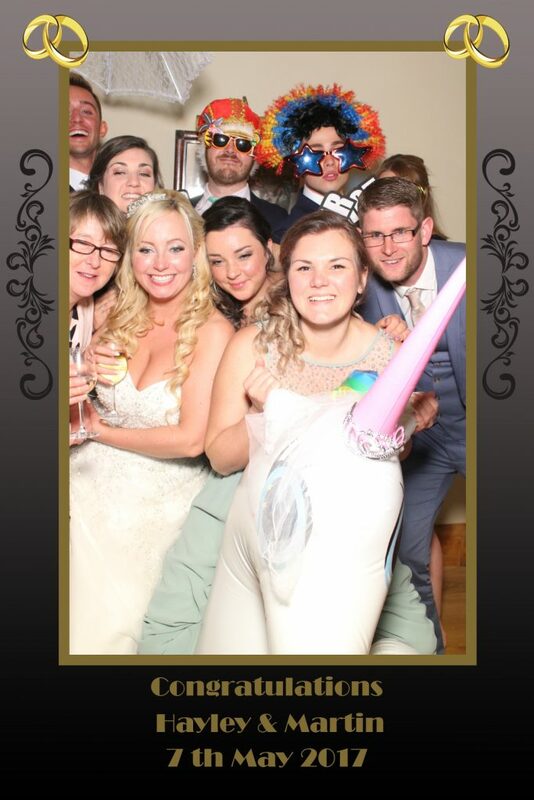 You can look back on the books in months and years to come and laugh at hilarious photos and messages from friends and family wearing crazy props. Our high quality printers print touch dry photos in 7 seconds.